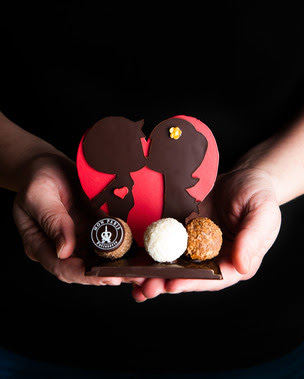 Valentine’s Day is just one week away and I’ve got some ideas on how you can treat your sweetheart this year from romantic dinners to sweet treats and getaways. East Van Roasters is a certified charity and social enterprise operated by PHS Community Services Society, a non-profit housing and health care agency. 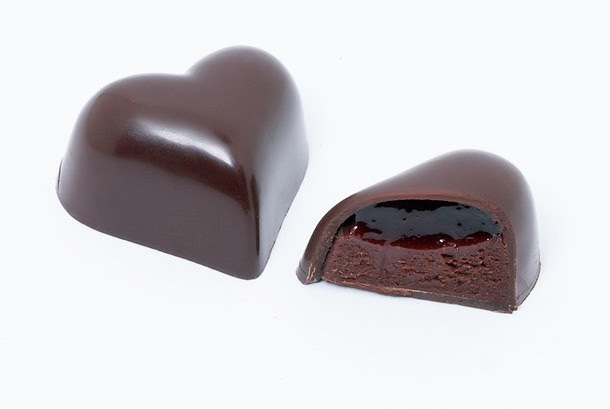 This year, they are offering custom Valentine’s treats that are both organic and fair-trade. 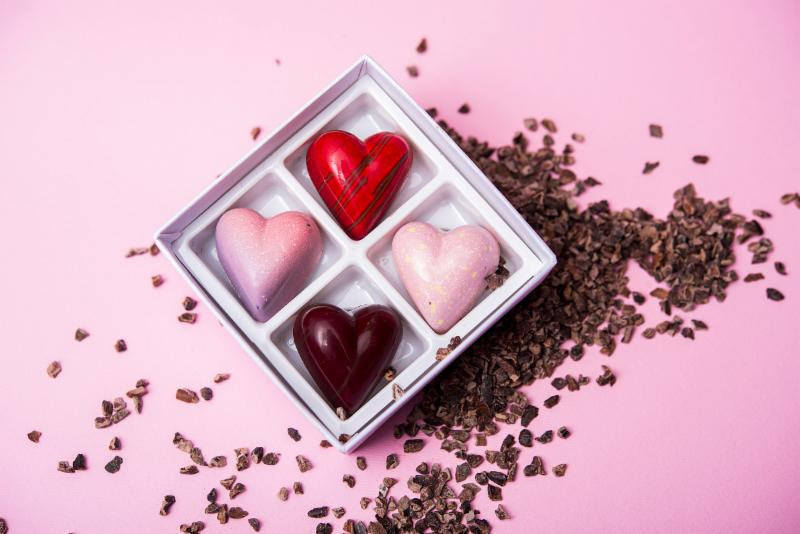 The seasonal collection includes several classic Valentine’s heart boxes, which contain various truffles, chocolates and confections, lovingly handcrafted small Buddha and heart shaped chocolates and several variations of the traditional chocolate bar. For lovers of white chocolate, East Van Roasters offers a white chocolate bar with strawberry pâte de fruit and Himalayan pink salt. 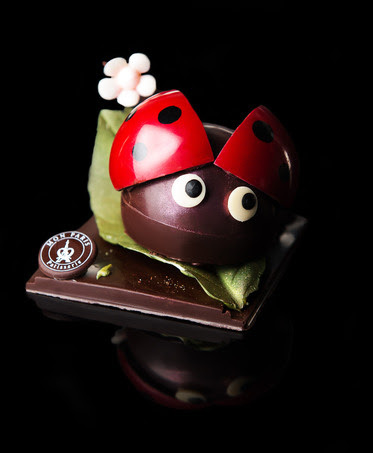 Mon Paris owner and pastry chef, Elena Krasnova, has created a whimsical collection of chocolates and cakes perfect for sharing or solo indulgence. 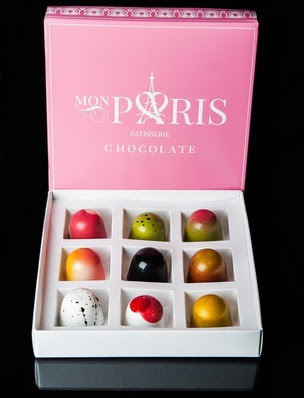 Playful chocolate statues and decadent heart-shaped cakes complement distinctive pink boxes of Elena’s acclaimed chocolate truffles and bonbons. 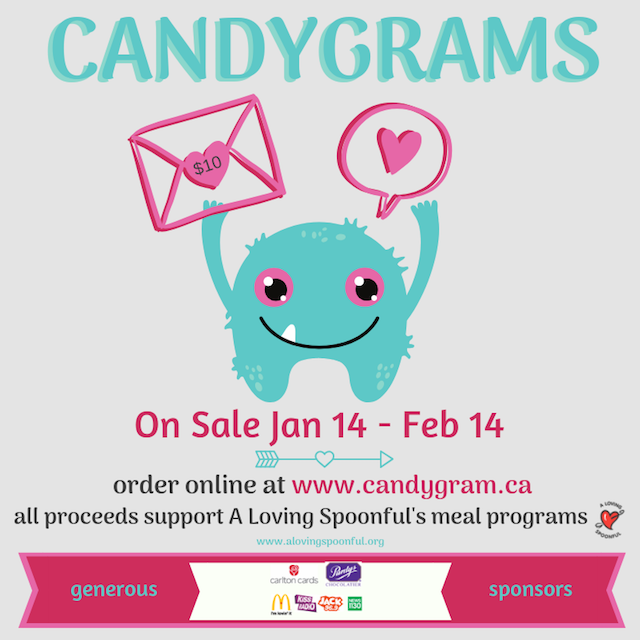 Another great cause to support local non-profit A Loving Spoonful though their annual CandyGram sale. 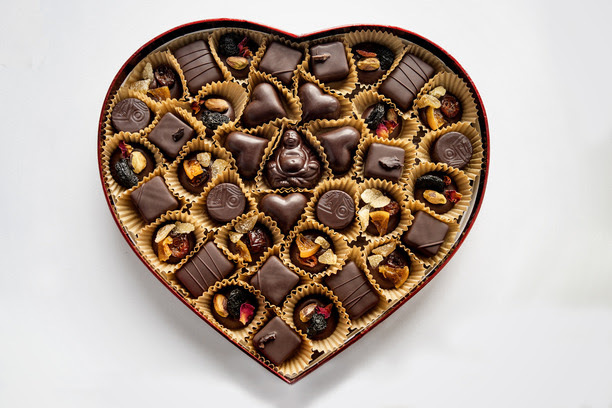 By purchasing a Candygram ($10), you can help feed an individual two healthy and nutritious meals. 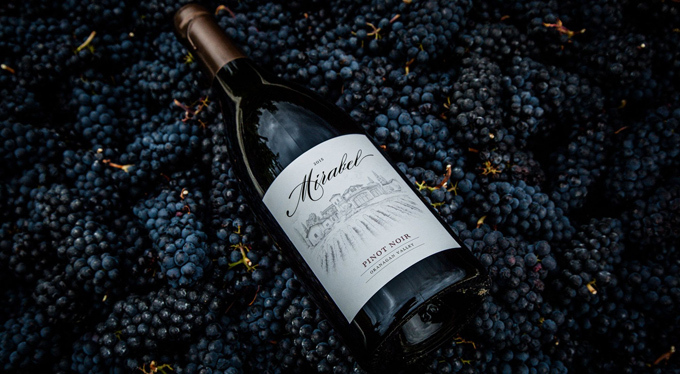 All proceeds go directly to their Meal Program which feeds approximately 100,000 meals to individuals and families every year. 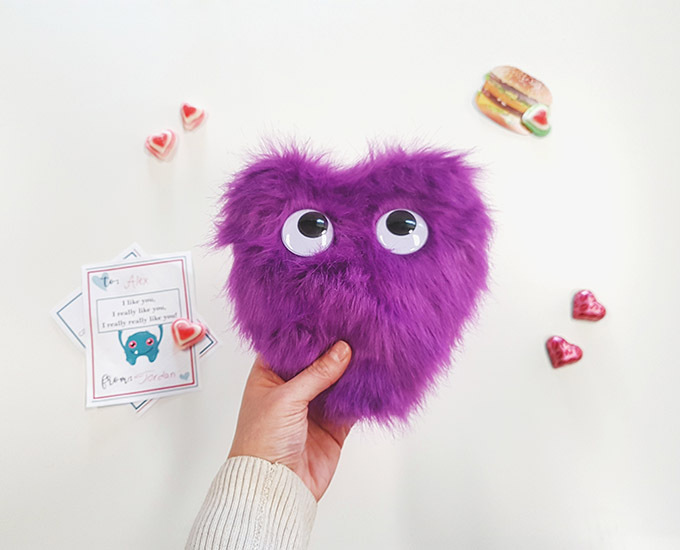 Each CandyGram includes an adorable, fuzzy heart by Carlton Cards, 2 delicious Purdy’s chocolates, 3D heart candies, a personalized messages, and postage. 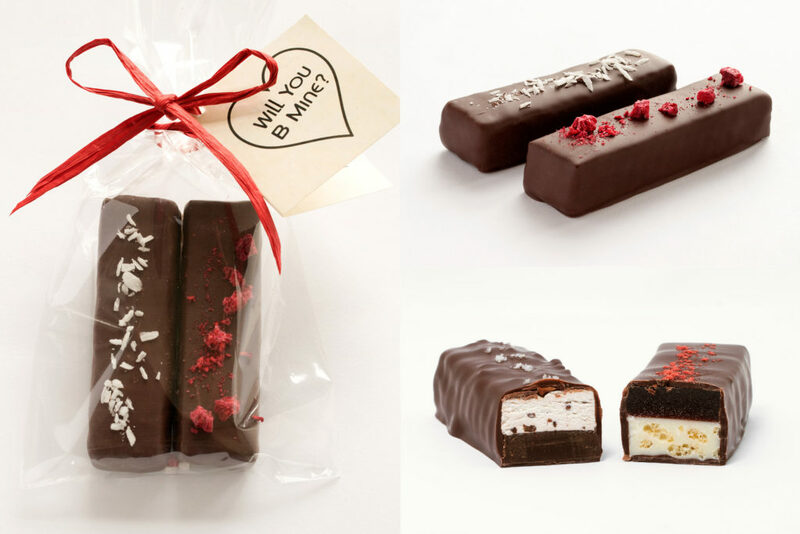 To order, visit www.candygram.ca and choose a message from warm and sentimental to naughty but nice. BC/Alberta and Metro Vancouver deadline is February 10. 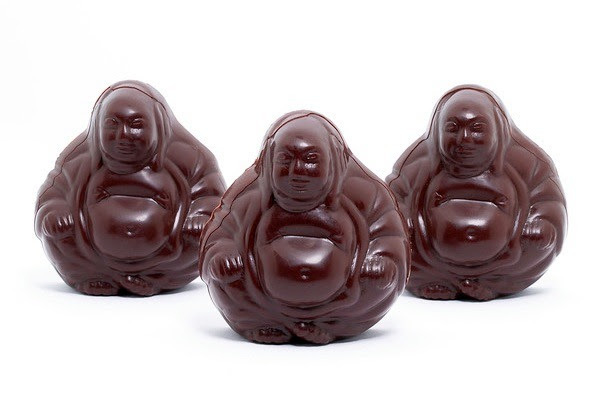 Ganache Pâtisserie in Yaletown is offering the Saint Valentin Cassis Hojicha Chocolat 2019. 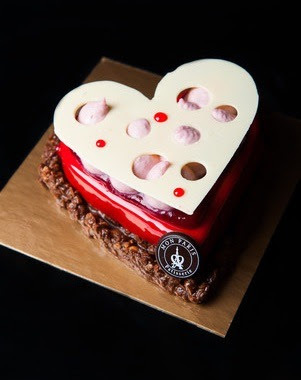 This cake has a unique combination of layers of fragrant hojicha chocolate cake, a fruity cassis mousseline filling, a hojicha créme brûlée, a lavender-cassis guimauve and fresh blackberries. 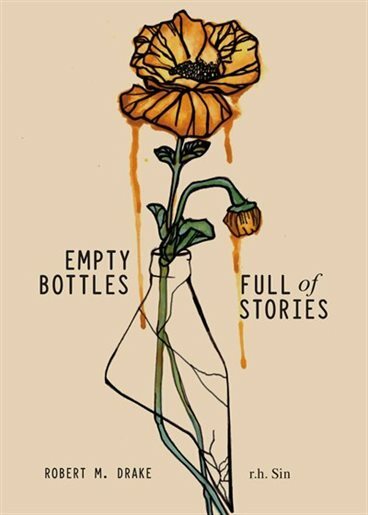 Check out my full post here. 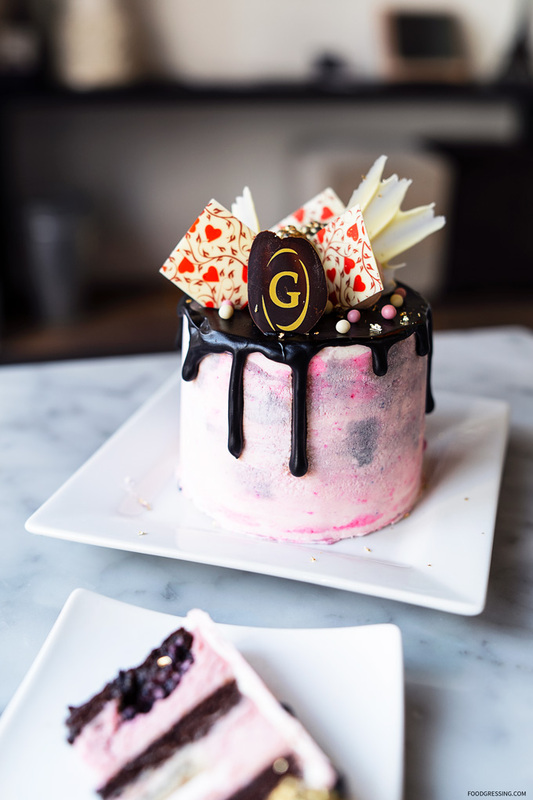 Owned and operated by chef Steven Hodge, Temper has a Valentine’s Day collection featuring Chocolate Hearts, Box of Caramels, Heart-shaped Milk Chocolate Caramel Cake, and Chocolate Heart Showpiece. 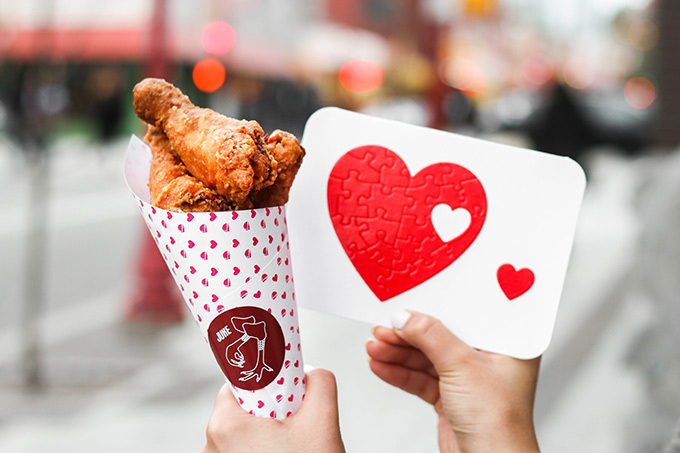 Juke’s Let’s Cluck fried chicken bouquets are priced at $29 and are available in limited quantities for pickup or delivery at both Juke (182 Keefer Street) or Little Juke (1074 Davie Street) on Thursday, February 14. Orders can be made online at jukefriedchicken.com or via email. 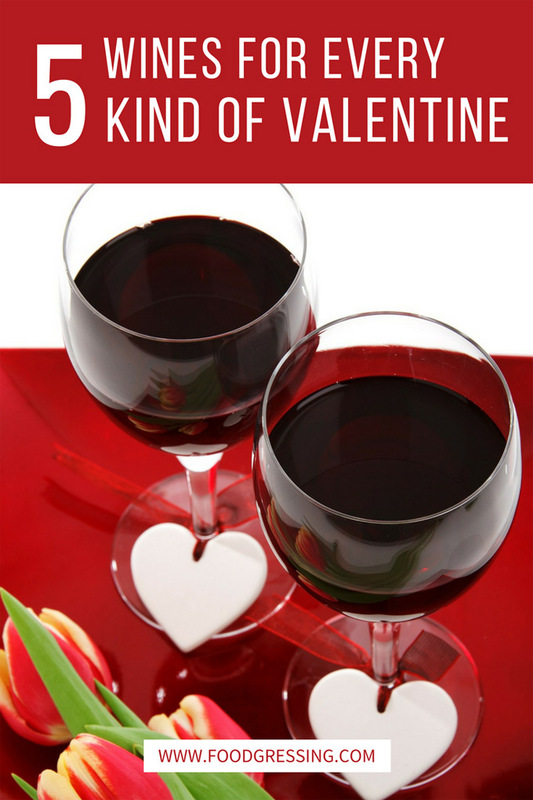 If your sweetie is a wine lover, check out my guide to help you find the perfect Valentine’s Day wine for every kind of Valentine from Vegans, BC Wine Snobs, Local Lovers, Carnivores to Galentines. 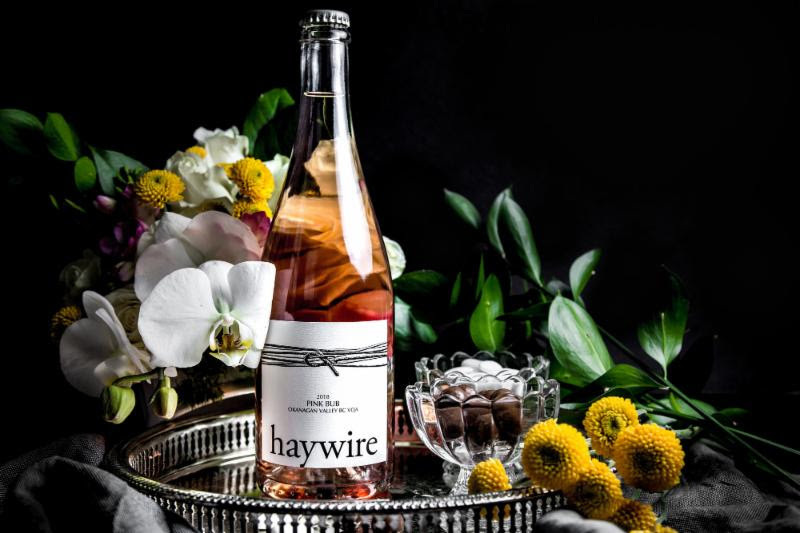 You can also celebrate with Haywire’s Pink Bub which has notes of strawberry tart, tangy lemon, and bright, fresh pure red apple. 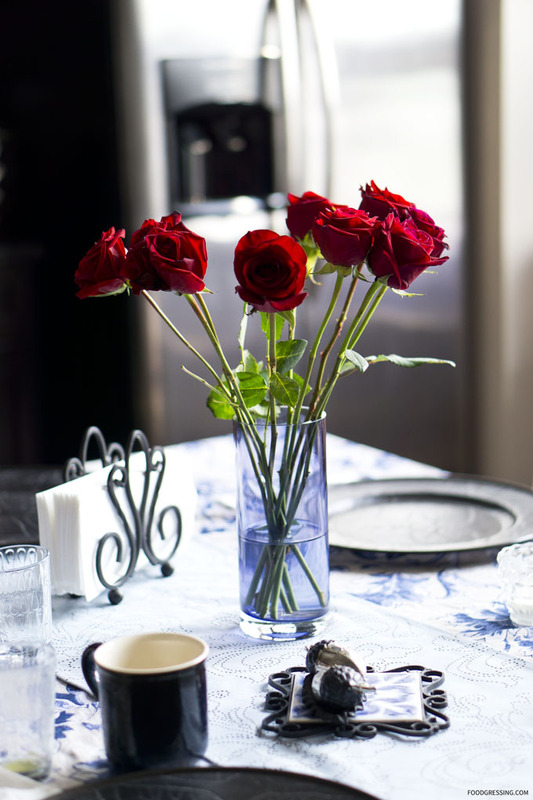 Looking to dine out this Valentine’s Day? 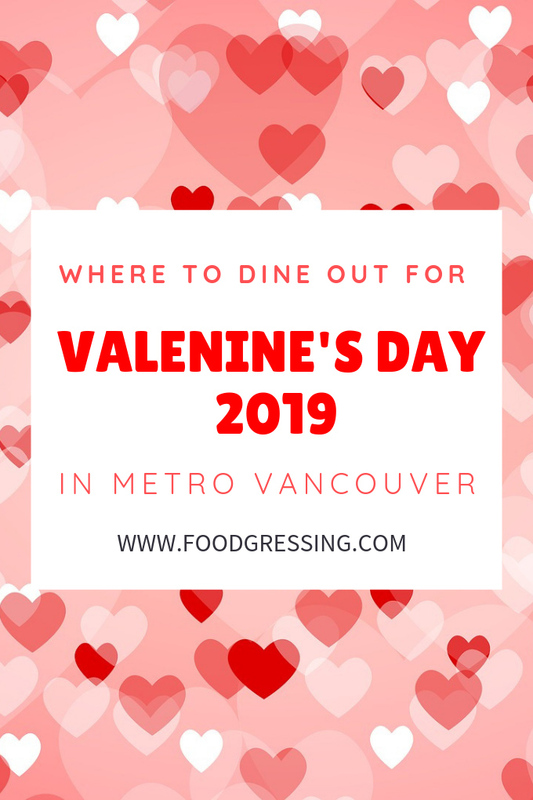 I have a put together a Valentine’s Day dining out guide here featuring over 80 restaurants in Metro Vancouver. 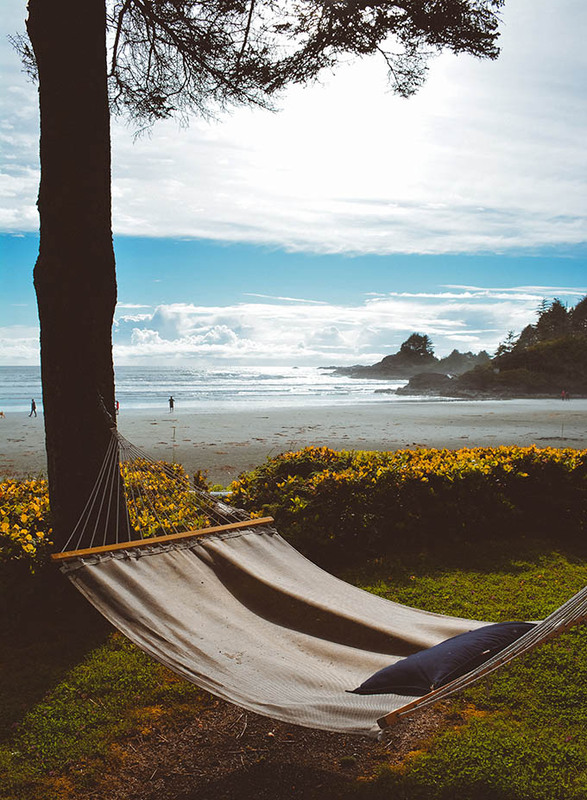 Where you’re looking for a staycation or a destination getaway, here are a few ideas on where to go in BC for the perfect couple’s escape. 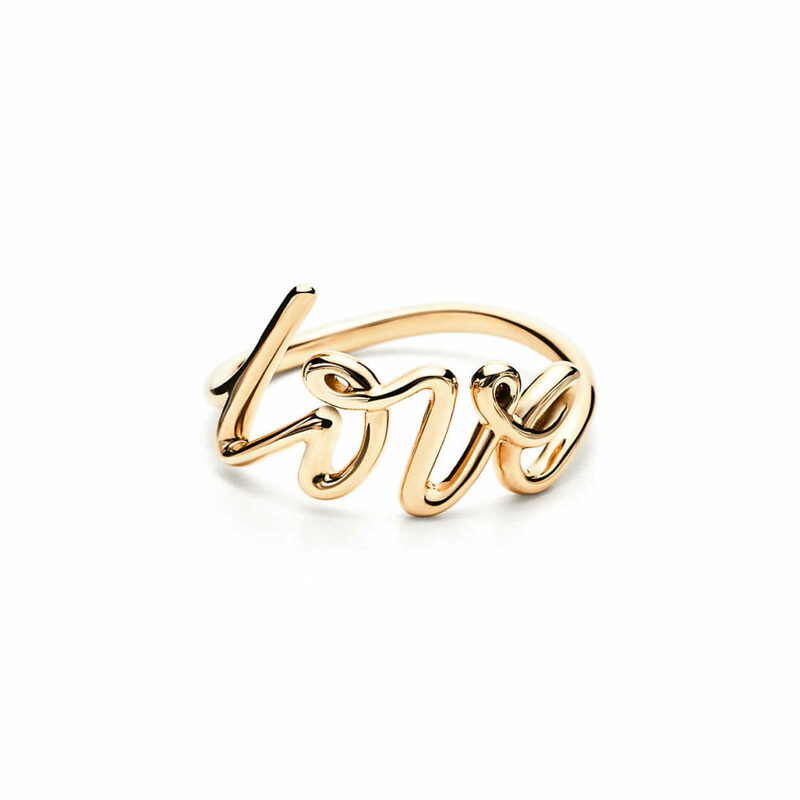 Ah, diamonds – a symbol of romance. 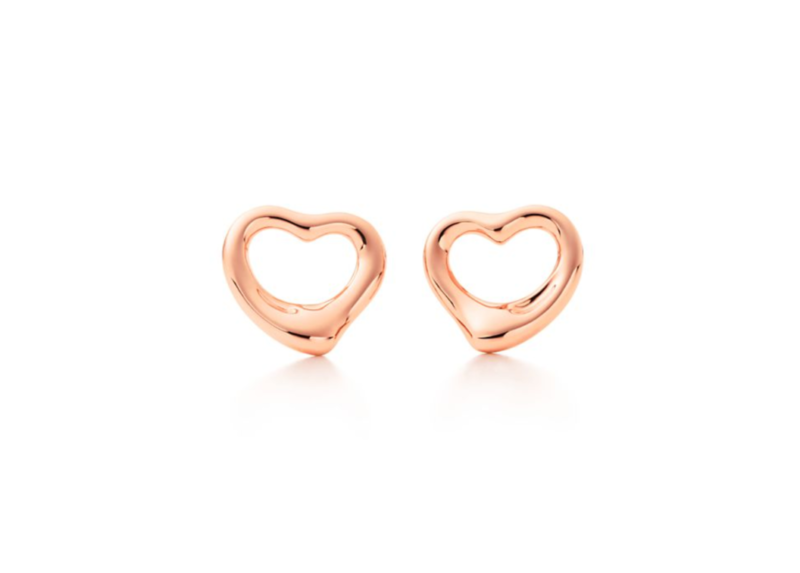 Tiffany & Co. has got you covered for all your bling bling needs this Valentine’s Day whether it is your first Valentine’s Day together or your 60th. 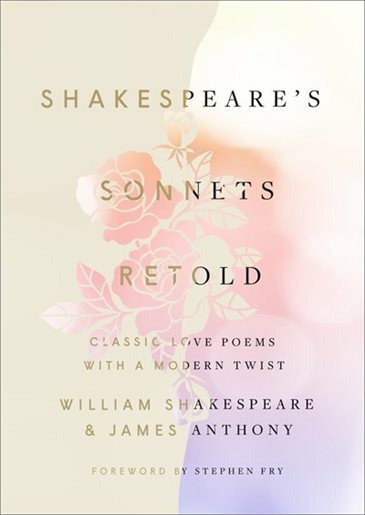 Indigo’s beautiful collection of notebooks will also help with writing those coveted love letters, or, for when you can’t find the words, #GivePoetry. If you haven’t heard of WaySpa before, they are Canada’s largest spa and wellness marketplace with over 2,000 partner spas. 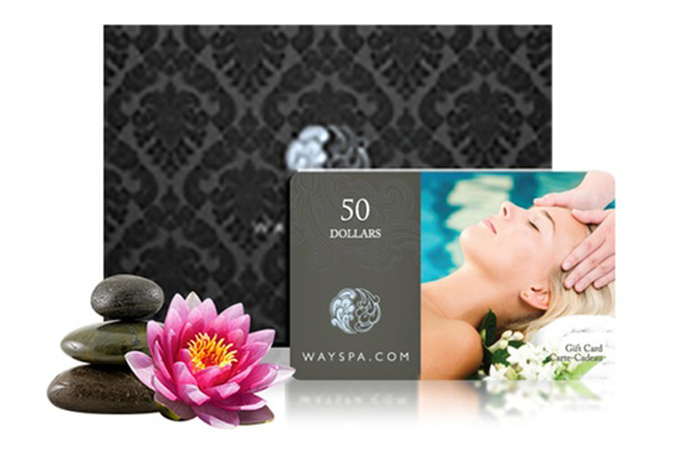 WaySpa is a particularly nice gift item where the recipient can choose the spa that he or she wants to visit. Scandinave Spa Whistler and CHI at Shangri-La are some of the Wayspa partners. 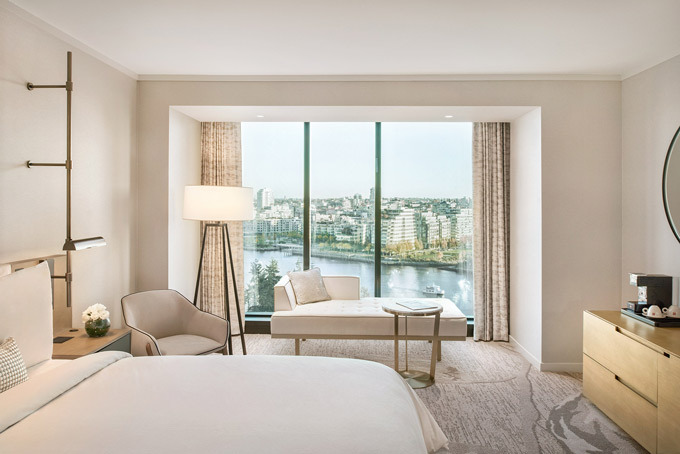 You can also enjoy 18% off Wayspa gift certificates $75 or more until February 14, 2019 now using this link (affiliate link).